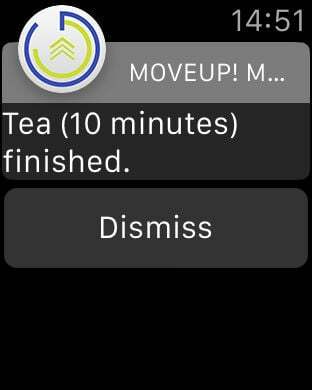 MoveUp! 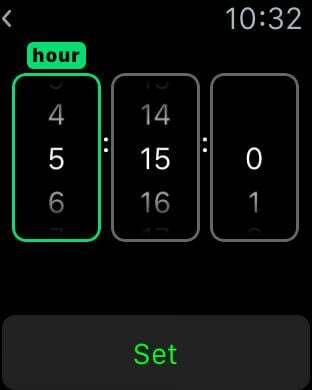 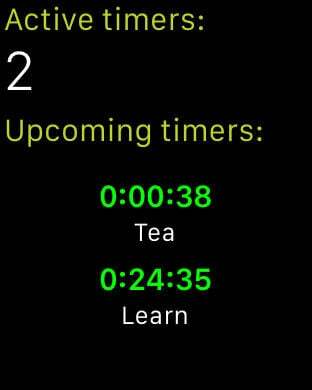 MultiTimer is a multi countdown timer app designed specificially for Apple Watch. 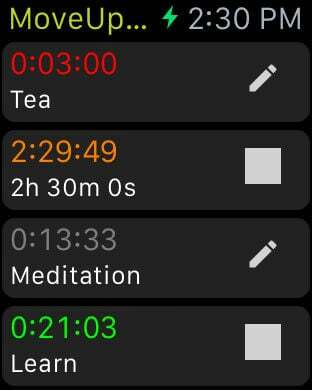 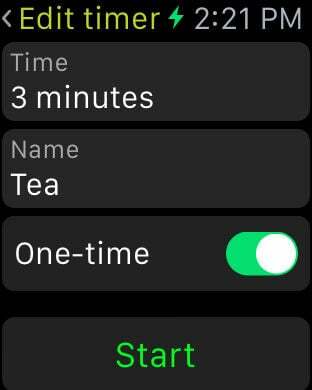 App now works completly standalone (natively on the watch).